FaZe Clan is one of the most prestigious, professional esport teams in the world. Also, FaZe Clan has also begun to explore new ventures in music, fitness & lifestyle in order to provide a variety of excellence for their millions of devoted subscribers; a following that is the largest among all other gaming organizations. 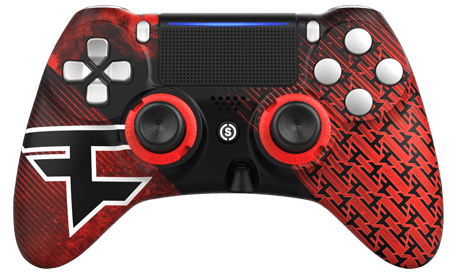 FaZe Clan is represented by their numerous directors and top-tier professional gamers; each of which have built their own fan base and have experienced repeated success using their SCUF custom controllers in the largest gaming tournaments across the globe. FaZe Clan’s name and brand is one that is recognized and respected by both recreational and professional gamers and is one that will continue to stand tall as one of the faces of the gaming community. 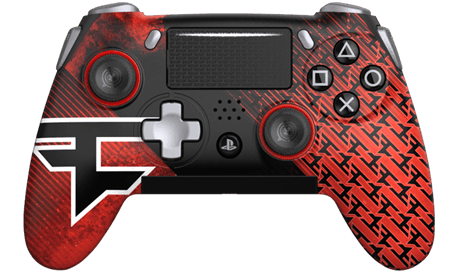 Support them and buy an exclusive FaZe Clan custom controller today!